No matter how interested somebody may be in your product or service, NOBODY wants to receive five or six emails a day from you — except your mom, maybe! 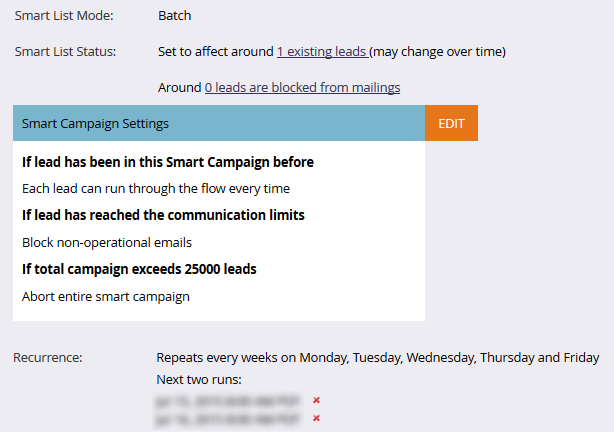 But when leads qualify for multiple campaigns, it’s easy to lose track of how many emails you may be sending them. Bombarding your leads with communications is a good way to increase your “unsubscribe” count, but not much else. Global communication limits, which can be established in most MA systems, enable you to prevent this overload from happening — but provide little insight into how many leads in your upcoming email send that will be impacted. It’s not until after the email is sent that you are left wondering why the numbers that were delivered are so different than your list count, and at that point it’s too little too late. In the following example with Marketo, three smart campaigns, a list, and an alert email are used to accomplish this task. Set up a smart campaign to clear the previous day’s leads from the list. The smart list is simply a “Member of List” step. The list needs to be created previous to any lead clearance or capture of new leads that are approaching their limits. The flow is a “Remove from List” step. This is done to clear the list of previously captured leads. And it is scheduled to recur every day at a specified time. It proves to return the best results if this is run in the morning, prior to any of that day’s sends. Next, set up a smart campaign to check a specific region or list for a certain number of emails sent during a period of time. The smart list contains a “Member of (Smart) List” and a “Was Sent Email” step. The idea is to capture the previous six days and predict which leads may hit their limit on the seventh day. And it is scheduled to recur every day at a specified time. Finally a simple email with a link to the list is sent. 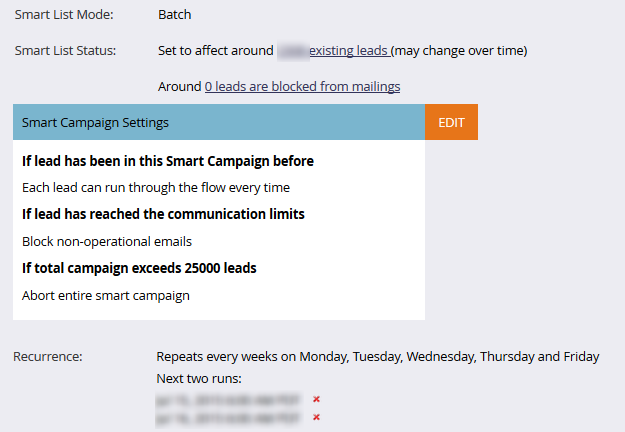 The smart list step sends to a specific email address, so that every day a fresh list of leads at their limits is delivered to the person or group responsible for monitoring the data. The Flow step contains the name of email to send. And again it is scheduled to recur every day at a specified time. 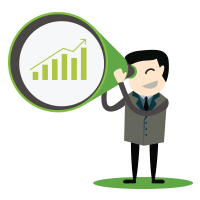 The last requirements for this solution are to create your list(s) for capturing leads, and to build the alert email that will be sent. Based on the count, communications can be rescheduled if a significant number of leads will not receive the message because they hit their communication limit. We’ve all been the targets of email bombardment at times, so we all know how we feel about the companies that do it. Being respectful of your leads’ inboxes is a subtle, but important, factor in creating a positive impression of your company with your prospects. 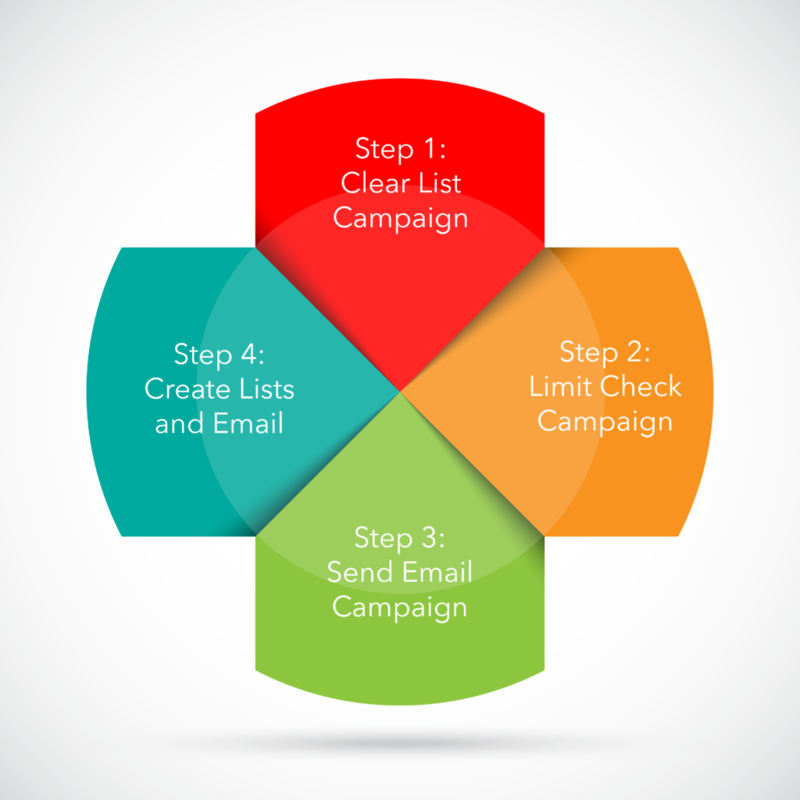 With a Communications Limits Smart Campaign, you can easily and simply control the quantity of your messaging and keep communication at its most effective. 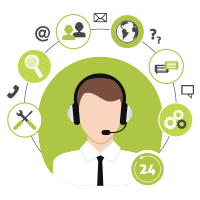 If you need help with campaign execution or setting up a Communication Limits Smart Campaign, schedule a call or drop a note to our team. Robert Daniels is a DemandGen Campaign Specialist, helping clients fully leverage their marketing automation systems through expert execution and deployment of demand generation projects.